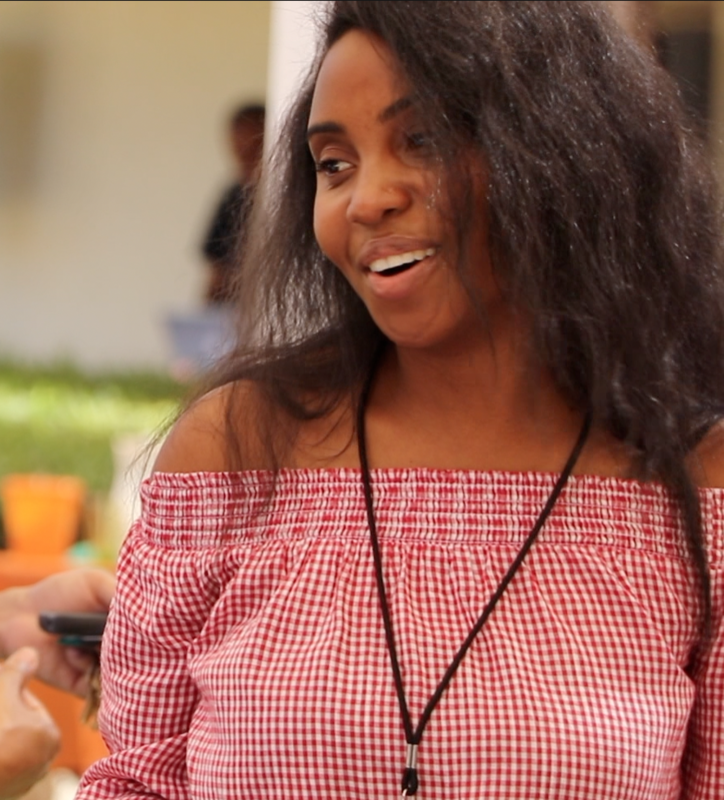 Come take a tour of our campus, and learn about the behind the scenes of Center of Hope. Start2 is an environment where you can safely explore the foundational elements of faith while experiencing community. Working through weekly sessions together, asking questions, sharing thoughts, and building relationships all help each participant learn the basics. We believe you don’t get credit for what you know, but for what you do with what you know. This time of equipping helps believers get comfortable with living a discipled life. Leading participants through weekly sessions to share and challenge us in practical application. Thinking about becoming a member or interested in learning more about our campus, missions, ministry and so much more, well be sure to join us for “ClearPath”, four different opportunities to dig deeper with Center of Hope LA. 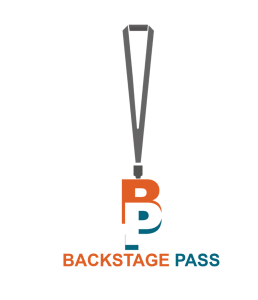 Backstage Pass is our new member orientation and you will learn all about our campus and more. Then be sure to join Start2 for a deeper look into the bible and small groups. Then we will walk through the importance of Discipleship with “Activated” and once you are complete we will equip you with the tools to really be connected with “In” training.